Springfit™ FFP3 431ML - Box of 10. 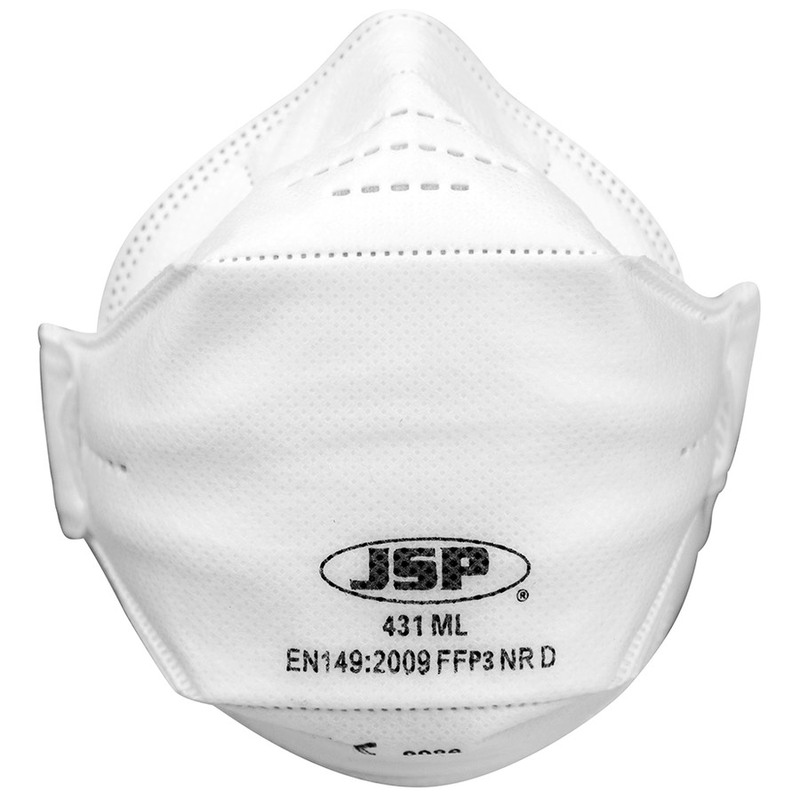 The NEW SpringFit™ fold flat disposable mask achieves an unrivalled secure fit with the use of a unique endoskeleton structure. SpringFit™ introduces an abundance of features that maximise fit, comfort, compatibility and performance.